Articles in Cosmopolitan and Marie Claire boast facial exercise as an effective method for obtaining a younger-looking face. If muscle training works to strengthen the body, it must work in the same way on the face, right? The reality is that there has been absolutely no research confirming this statement to be true. On the contrary, plastic surgeons unanimously agree that facial exercises can indeed cause deeper expression lines and more wrinkling, but why? The hypodermis (subcutaneous tissue) is mostly made up of fat tissue and fibrous bands that anchor the skin to the deep fascia. This layer may vary in levels in the body from very minimal, such as in areas of the eyelids, or relatively thick, such as in the fat around the abdomen and waist. Hypodermis aging is observed by the loss of fat tissues, which affects the shape of the face, neck, and hands – sagging skin. The cheeks and eye sockets may hollow out and the skin on the neck, breasts, and hands may lose its firmness. Muscular stimulation by facial exercise does not correct this issue; furthermore, more expression lines are created in the areas where the hypodermis is thinnest. Through repeated strenuous facial muscle engagement, more lines are formed in the same way crow’s feet, marionette lines, and forehead wrinkles are naturally created. 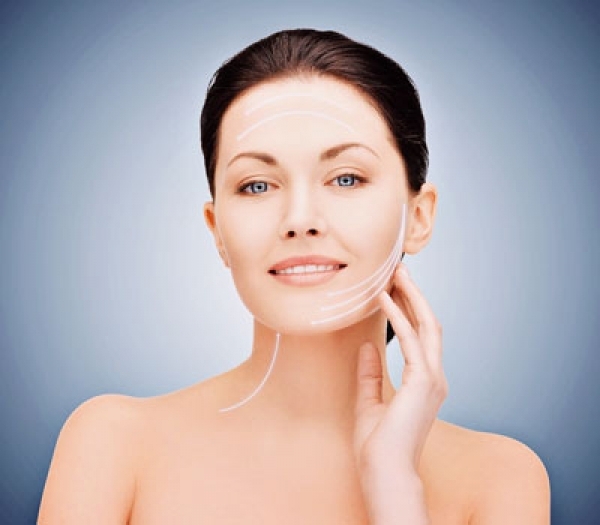 Smooth, IPL, and fractional laser are all beneficial in tightening the skin without surgical involvement. Topical products based on hyaluronic acid, peptides, and growth factors hydrate and nourish the skin, giving it a supple and youthful glow. 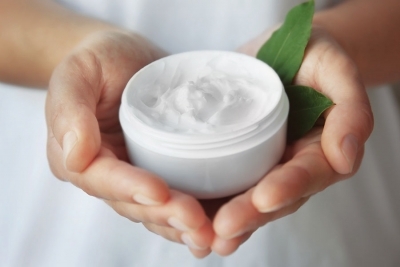 In addition to anti-aging products, regular use of sunscreen protects the skin from sun damage and elastosis.